If you have ever tried to pill an uncooperative pet, you know just how frustrating it can be. And if you are looking for a small solution to that big problem, you have come to the right place! 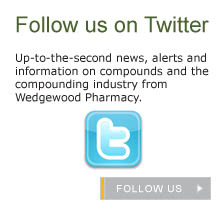 At Wedgewood Pharmacy, we offer more than 20 medications in our exclusive Tiny Tabs tablets. 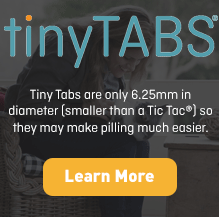 Tiny Tabs are smaller than a Tic-Tac® (just 6.25mm in diameter), so they may make pilling your pet much easier. If you are having trouble getting your pet to take one of these medications in another dosage-form, ask your veterinarian if Tiny Tabs are an appropriate course of treatment. 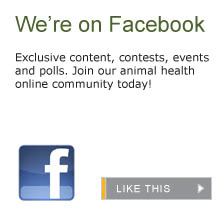 Click here to see our vintage-inspired instructional video on how to pill your pet.